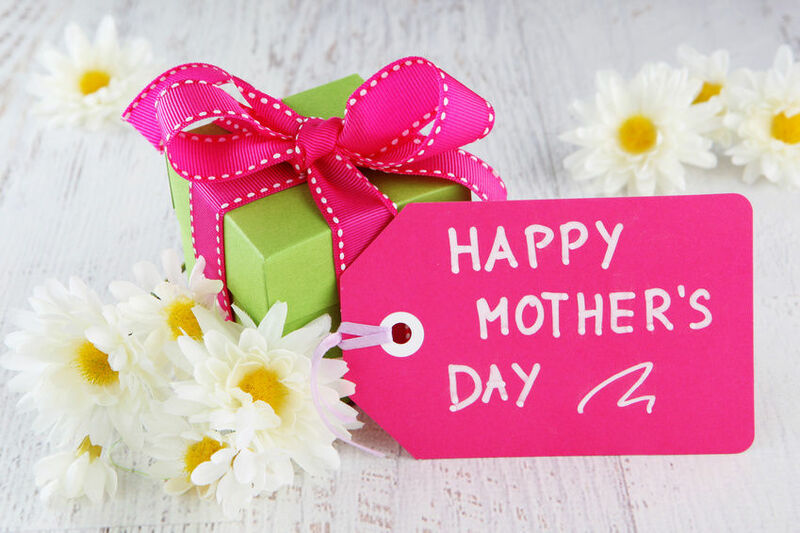 Now it goes without saying that we will deliver anything you want your mother to have this Mother’s Day (8th May 2016, DUH!). Whatever you do, DO NOT get her kitchen implements and appliances as gifts. Even if your mother has been asking for a new mixie, don’t get it for her on Mother’s day. This is like telling her she needs to spend more time in the kitchen slaving over a hot stove for you. And NO, no cookbooks either! This is the woman who has cooked for you your entire life; don’t be telling her how it’s done! There are much better places where you can profess your love to mom and facebook isn’t one of them. Instead, why not take the embarrassing route of saying it to her face and watch her split into a million dollar grin! If your mother has expressly asked for something, most certainly get it for her. If you’re going to choose, may we suggest these bound-to-be-appreciated, never-gets-old gifts? This is always an excellent choice - valuable, beautiful and a souvenir. Better still, go for customised stuff. While many would say you have no imagination going with this choice, you gentle loving mother will probably shed a few loving tears at your thoughtfulness. You can even deliver flowers to her if you can’t be there with her bodily. You know us. You know where to find us. Nice little indulgence for her to enjoy. You can never go wrong with some delicious layers of cream. Just make sure you know what her last medical report looked like, though. If your mother has never had a seaweed wrap, she may really enjoy it! If she had one and hated it, you need to look elsewhere. But a gift card of her fave salon would always be a good idea. Mothers (usually) love the idea of their kids cooking for them. If you don’t trust yourself not to cause food poisoning in the family, you know where to find us. Just remember to clean up after. Getting out of your comfort zone to help ma…. Now that's a real gift! No one deserves a break more than your mom. Help her to get away from you (temporarily of course). Surprise her with a travel gateway. You want your ma to live the queen life…right? Then introduce her to Wishup! Can you think of a better gift than a personal digital assistant? Here, give her the address to our house. Used to be a lawyer; now fancies herself as a supermom, writer, chocolate maker and one or two other things. She has an opinion on most things and also nurses the secret desire to enter into active politics someday.